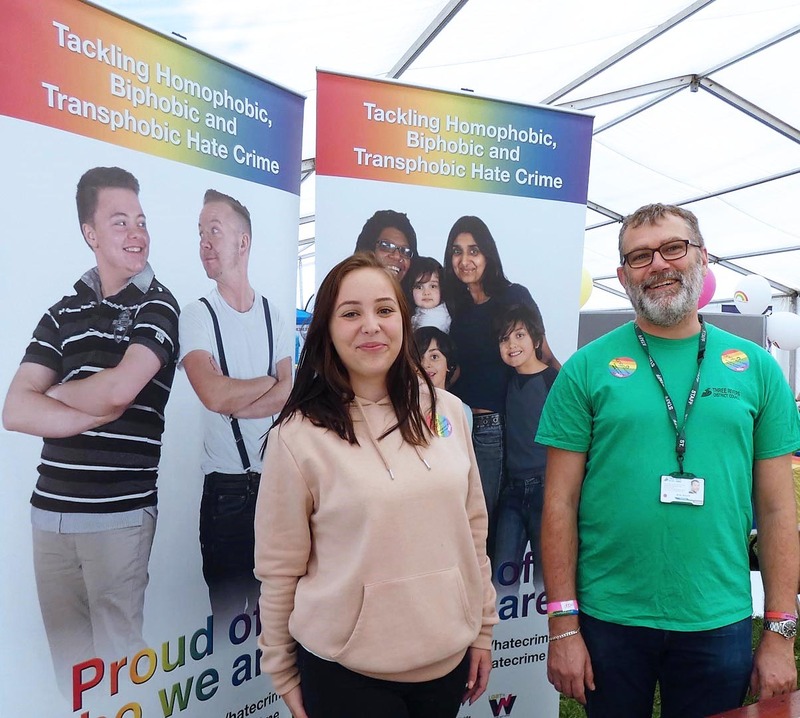 Hertfordshire's biggest and best LGBT*Q celebration this year held Gadebridge Park, Hemel Hempstead. 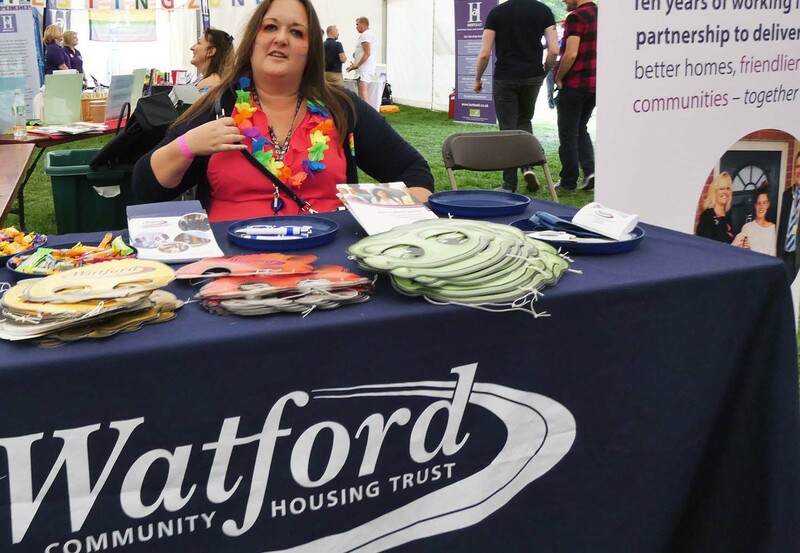 Attractions included Fun Fair, Big Top Live Stage, Health And Wellbeing Marquee, Market Zone, Food Stands and a Licensed Bar. 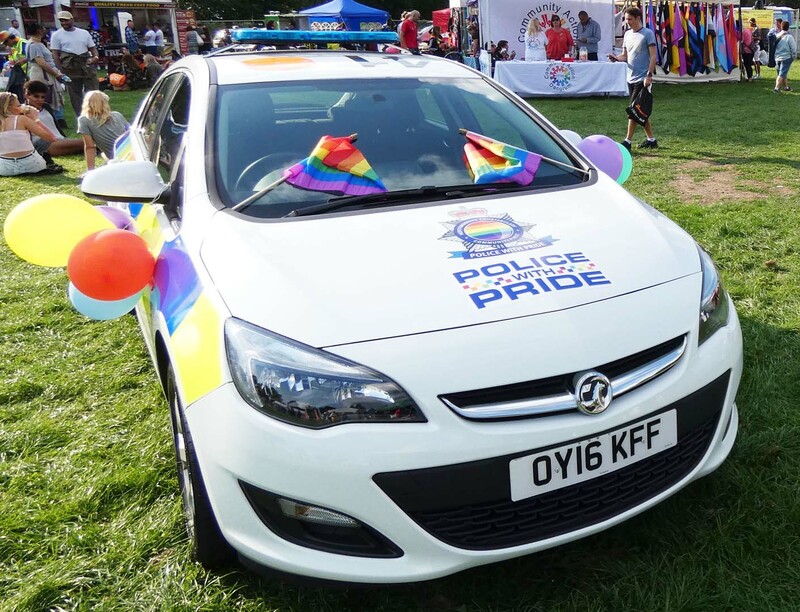 The LGBT*Q division of Hertfordshire Constabulary, who are committed to making sure there are no barriers when it come to the LGBT*Q community and Hertfordshire Police. 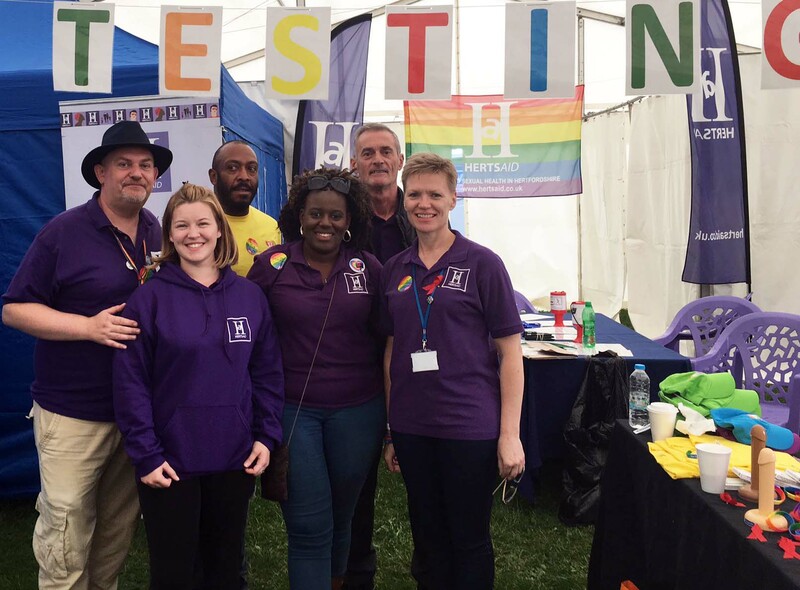 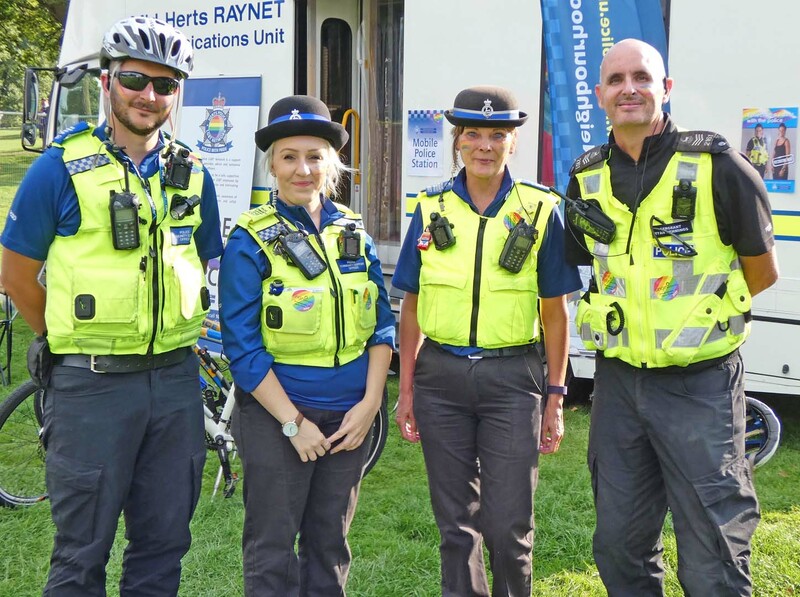 Team Herts Pride is a group of friendly, passionate, creative volunteers from the local lesbian, gay men, bisexual and trans* (LGBT) community and their straight allies. 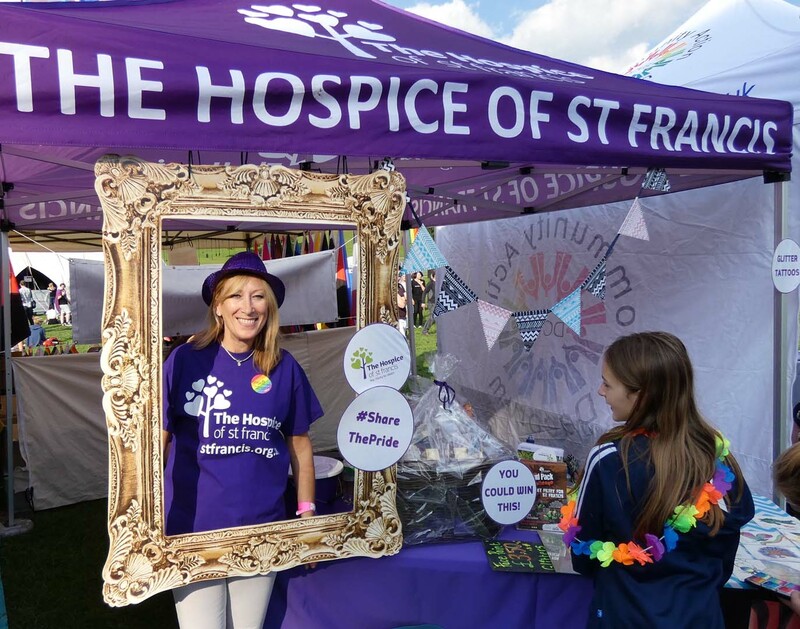 The Every year we are very lucky to have so many great supporters of our event. 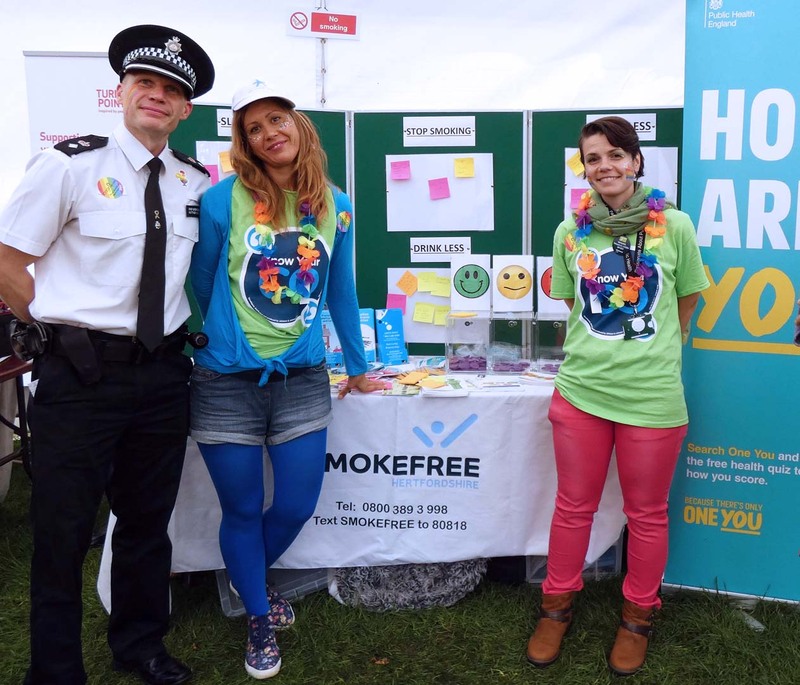 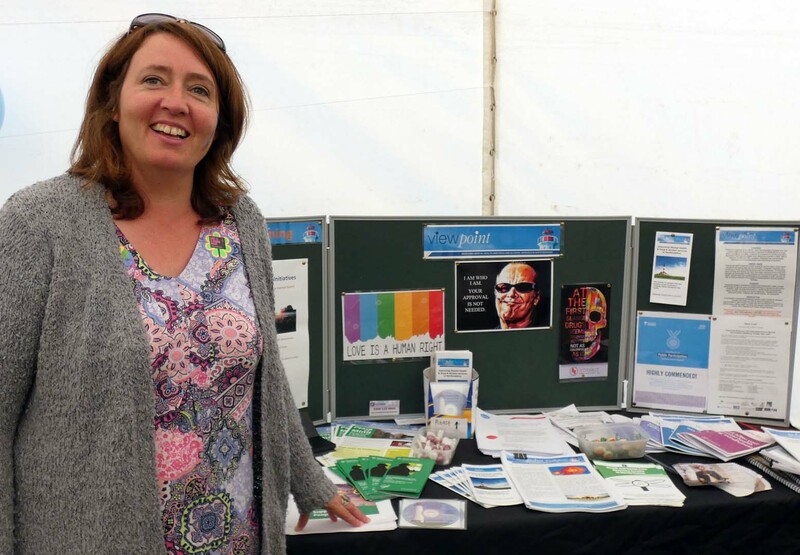 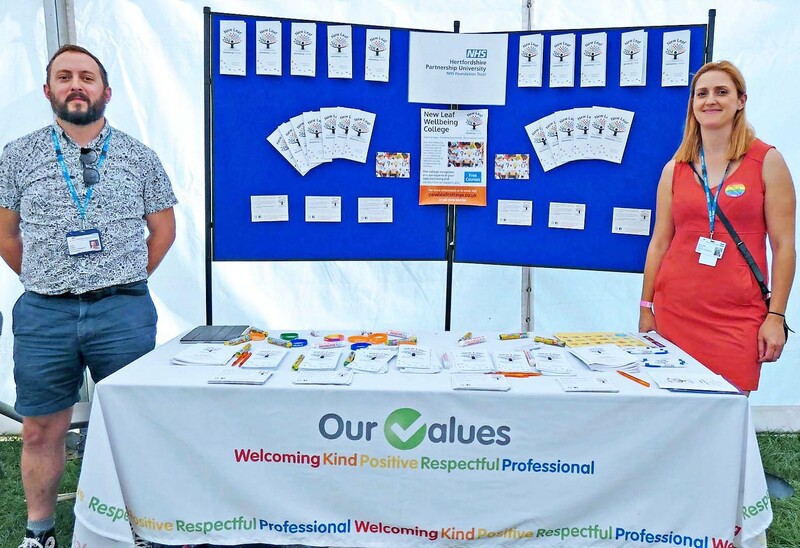 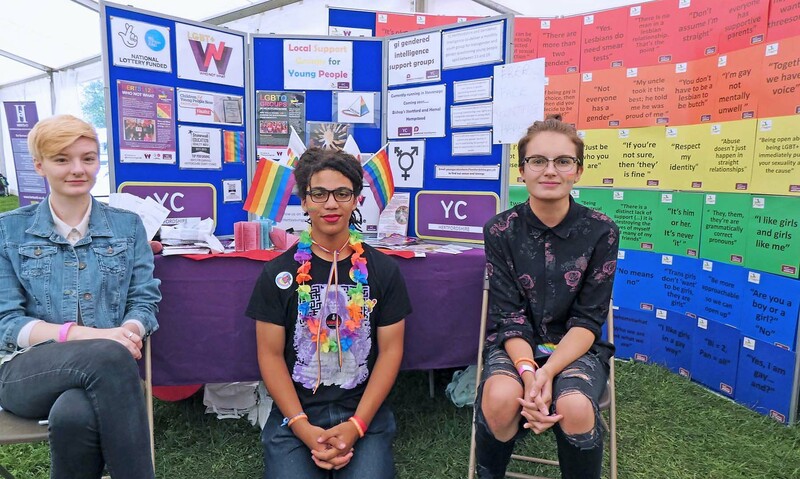 Herts Pride is an annual event organised by Team Herts Pride made up of volunteers who are managed by the Hertfordshire LGBT*Q Health And Wellbeing CIC.